Beginning September 1st and running through October 31st, Mountain View Orchards will be offering u-pick apples, wagon rides and orchard tours daily from 9 a.m. to 6 p.m. Enjoy this beautiful little mountainside orchard offering over 20 varieties of apples. Be sure to get a glass of hard pressed cider before you leave and you might as well pick up a fried pie to go with it! Don't forget your camera! 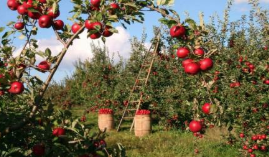 Visit this beautiful 4 generations family apple orchard. 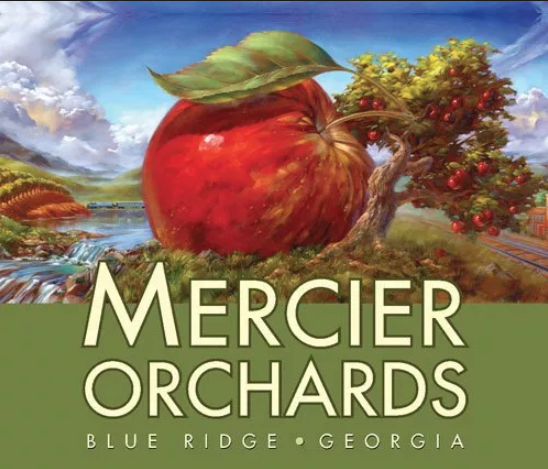 Mercier Orchards is in its 75th year of operation and is a long standing family tradition for families visiting Georgia's Blue Ridge. Apple U-Pick is on Saturdays and Sundays in September and October from 10:00 AM-4:00 PM. Take a tractor ride with the family! Breathe in the beautiful mountain air and take in the beauty surrounding you in the orchards with a 360 degree view of the mountains. Weather plays a role so be sure to give them a call and confirm. 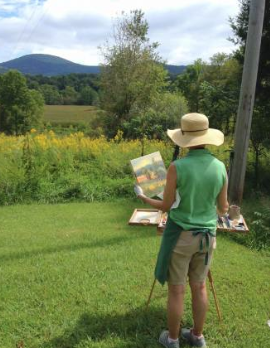 The Blue Ridge Mountains Arts Association and Art Center celebrates Art & Adventure in the Fall with opportunities for our artists to come together and capture our area's incredible outdoor beauty in Plein Air! Our Fall Plein Air Event in September offers four days of art and adventure in the North Georgia Mountains is in conjunction with the 13th Annual International Worldwide Artist Paint Out. Opportunities to surround yourself with the natural beauty of our area, but workshops and 'quickdraw' events help encourage the unique and incredible culture that is Plein Air Art! cash prizes awarded. This is a Save the Date, be sure to check the website below for updates for the 2018 event. 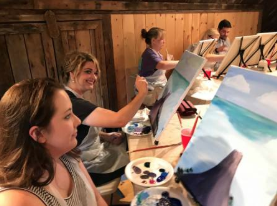 Make Plans to Join Cartecay For a Night Of Fun, Creativity And Wine in the Cartecay Vineyards' Tasting Barn Hay Loft from 6:00-9:00 PM. Create your own masterpiece with instruction from local artist Jan Dappen! 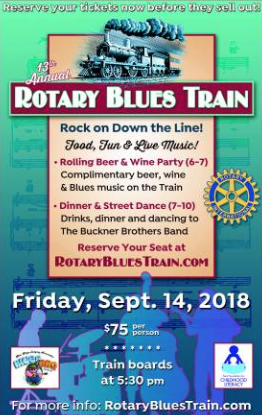 This will be a GREAT "Night Out" for anyone! 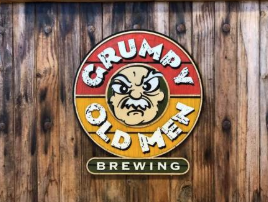 $45.00 includes:Painting Instruction, All Supplies, 2 Glasses of Wine, and a 12 oz CV Logo Wine Glass. 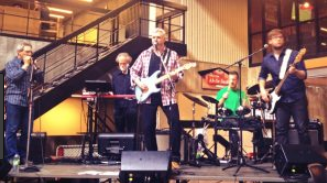 Tullie Brae Band - 2:00 p.m.
Headliner performing at 8 p.m. is Victor Wainwright. Saturday from 12 p.m. to 9 p.m. Event is $5.00 with children 12 and under free. 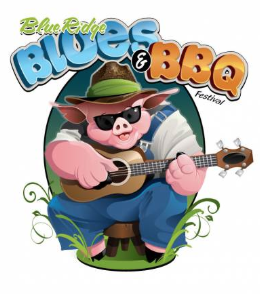 Lots of great BBQ and craft beer available on site. Special section full of fun stuff for the kids to do. No coolers are allowed, be sure to bring a blanket or chair, no umbrellas. No pets are allowed. Call the Fannin County Chamber of Commerce for information regarding service animals. Fun to be had: A five-mile round-trip ride by railroad motor car traveling through the Iron Bridge over the beautiful Toccoa River to the Hogback Road crossing at Murphy Junction, then returning over the bridge back to the Historic Mineral Bluff Depot. 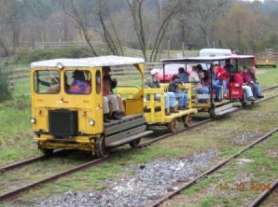 Then take a ride on the genuine Railroad Hand Car! Fun for all ages. Visit inside the Depot and see the progress being made on our large “HO Scale” model railroad based on the L&N Railroad’s “Old Line” from Atlanta to Etowah, Tennessee and the branch line through Mineral Bluff to Murphy, North Carolina. Come see what’s new! Suggested Donation: MOTOR CAR- $11.00 Cash for Adults. $12.00 Credit/Debit for Adults 13+ $ 6.00 Cash or Card for ages 2-12 Under 2 is FREE HAND CAR - $ 2.00 Cash per person/per trip. Come ride the Motor Cars! Last Trip is at 3 p.m.
We had a great time at this cabin with our family. The place was very private with fantastic views. We thoroughly enjoyed the outdoor living area with fireplace and flat screen TV. We also found your mobile app to be phenomenally useful and comprehensive. Photography is one of my hobbies and I really enjoyed shooting sunsets from the balcony. Our first sunset was an amazing one! Thanks for a great vacation experience.